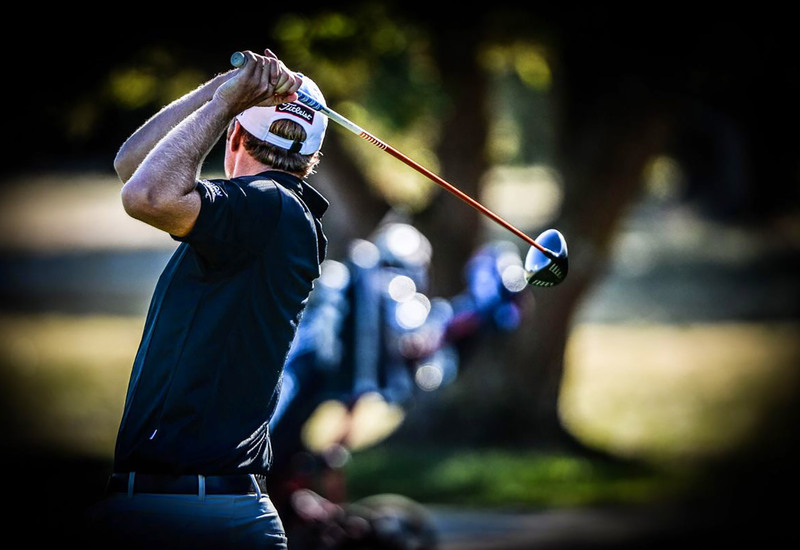 Even the most well travelled golfer will be impressed with our course and facilities. 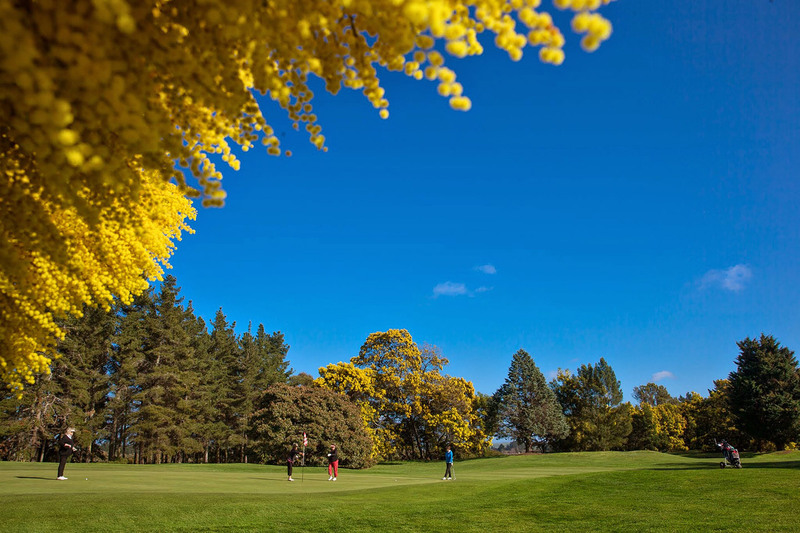 We welcome international guests and hope that you choose to play at Hastings Golf Club during your stay in Hawke’s Bay. 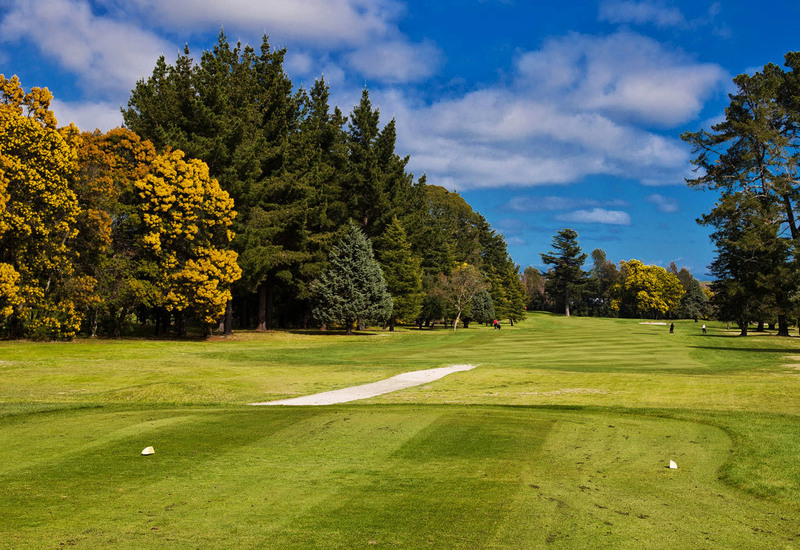 To book a tee time, please call the Pro Shop on 06 879 7382 or email SpecialTee Golf. 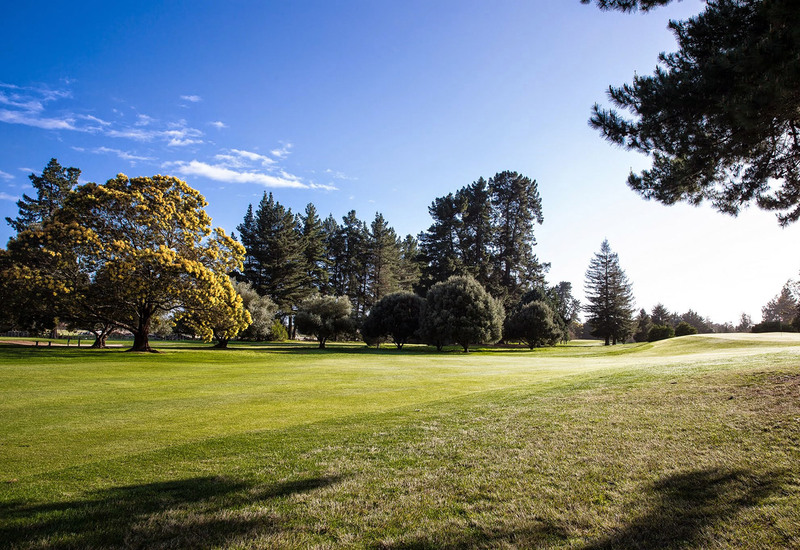 Alternatively, if you are residing in Hawke’s Bay for a longer duration (1-3 months), please do enquire about International Membership. Click here for details on pricing.